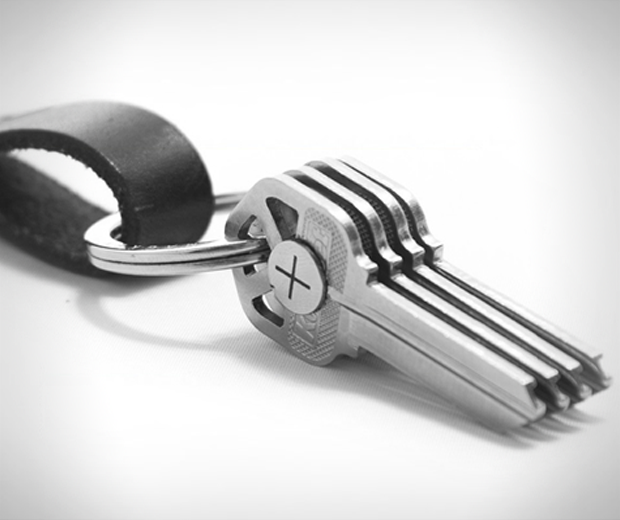 Whenever I’m creeping up on someone it’s always my jingly jangly keys that give me away. Well no more! 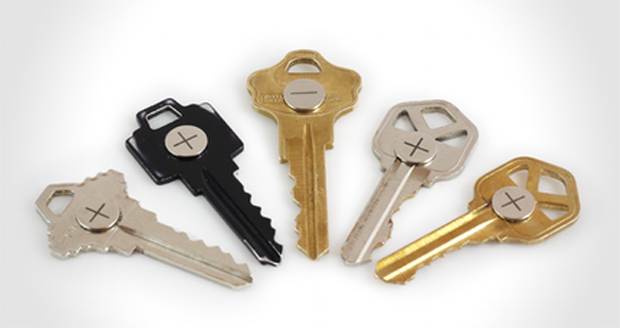 The Magkey Magnetic Smart Key Holder consists of several magnetic stickers which you can affix to your keys, sticking them together, and voila! No more noise! 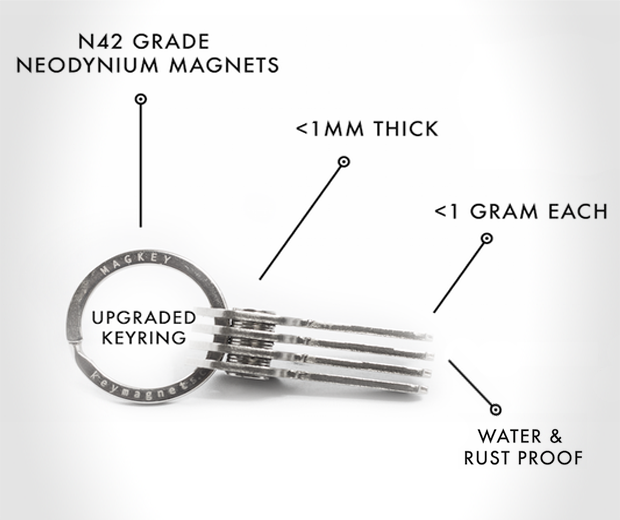 These Neodymium magnets work on any keys, except the key to my heart, which is made of some weird moist substance that nobody must touch.